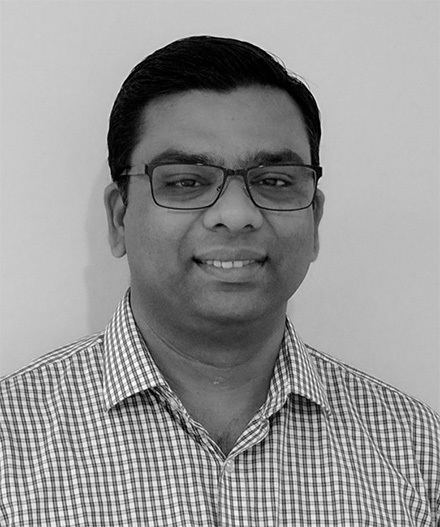 Ram is a seasoned, versatile and highly empowered IT/Telecom technical lead with 12+ years of experience in leading complex projects and managing cross functional resources. He is committed to quality and service excellence with an aptitude for launching new technology operations, client/vendor relationships, business processes, and SLAs. Before joining NNNCo, Ram designed and developed India’s first GPS based vehicle tracking system, restored and re-created an entire GSM network in American Samoa after a tsunami, and improved AT&T’s network performance in the Bay area, USA. He has also worked as a Research Associate at the University of Technology Sydney.